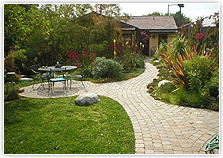 Discover why so many home owners are choosing PAVER CONNECTION for their paver needs. 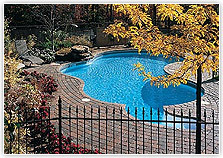 Looking for top quality interlocking pavers for your driveway, pool deck, patio or walk way? 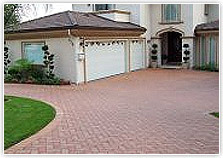 If you are planning to build a new driveway, pool deck, patio or walkway with interlocking paving stones, choose the PAVER CONNECTION hardscape specialists. 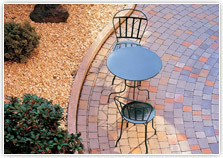 Our unique selection of high quality pavers will add beauty to your home for years to come. We pride ourselves on all of our projects. I am the President of the company and I am on all jobs making sure they are done according to the highest standards. 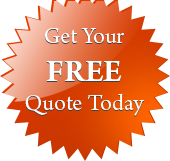 Serving Palm Beach and Broward County Areas... Owner on Every Job! other offer. Other restrictions may apply. This is for New Paver Installation only. © 2019 PaverConnection. All rights reserved.